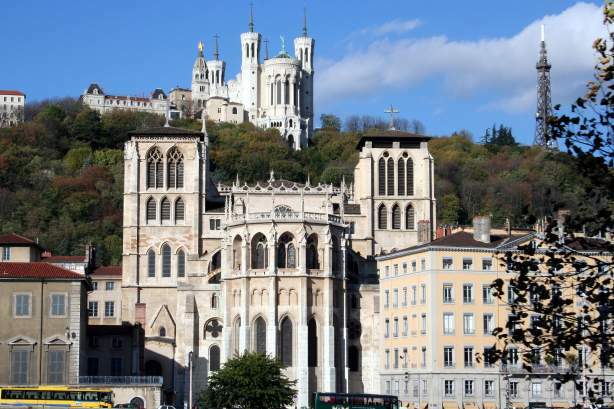 Lyon is a large city that can be visited on foot, but also by bus, bike, Metro or tram. 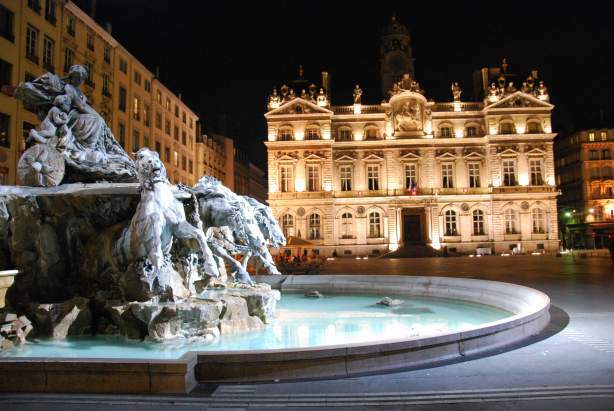 The Capital of the Gauls is home to many tourist attractions, such as museums, sites, squares and districts. Discover the many faces of the City of Lights. Hop aboard an Imperial Bus and take in the sights during an unforgettable Grand Tour. Take advantage of its 11 stops – including the Place Bellecour – spread throughout the city, the perfect way to discover every corner of the city independently and at your own pace. Without stopping, the tour takes around an hour and a quarter. If you want to discover the city in the open air, opt for a bike ride! Lyon boasts its own bike hire system. 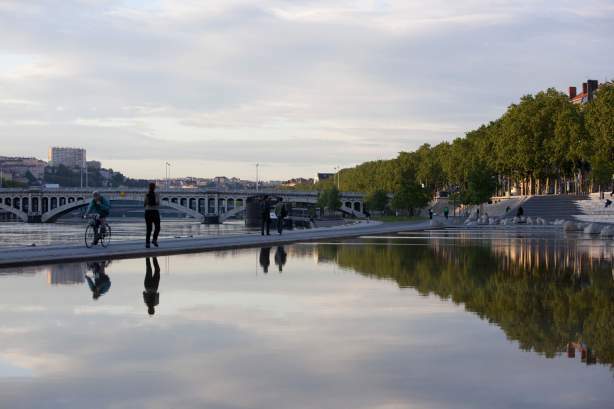 Ride along the banks of the Rhône on its dedicated cycle paths, from the Place Bellecour to the Pont de l’Université, crossing the Parc de la Tête d’Or and the Cité Internationale on the way. Or why not discover another mode of relaxed transport, on a Segway®, an original and fun way to visit the city? 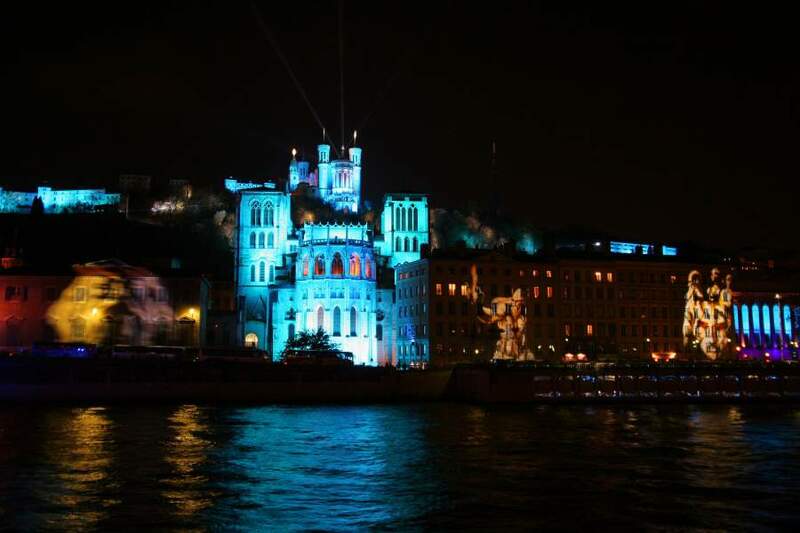 Guests can also explore Lyon by boat. A wide range of cruises are available for visitors, which will allow you to admire the city and its architecture from the Saône and Rhône rivers. 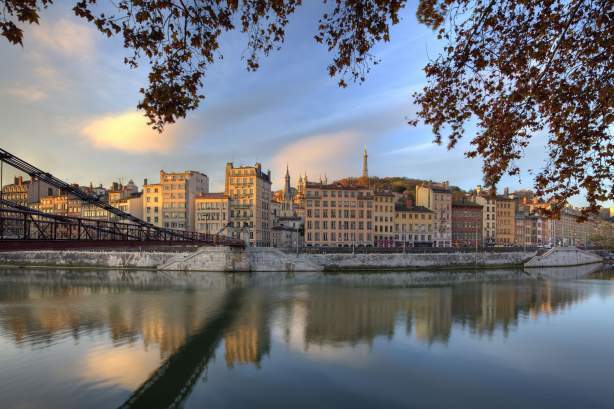 Lyon is known as the French gastronomic capital for good reason, as the city is home to a large number of Michelin-starred chefs, such as the legendary Paul Bocuse, as well as around a hundred restaurants and “bouchon” bistros. You are sure to find something to take your fancy, whatever your budget, so why not treat yourself and discover some Lyon specialities? 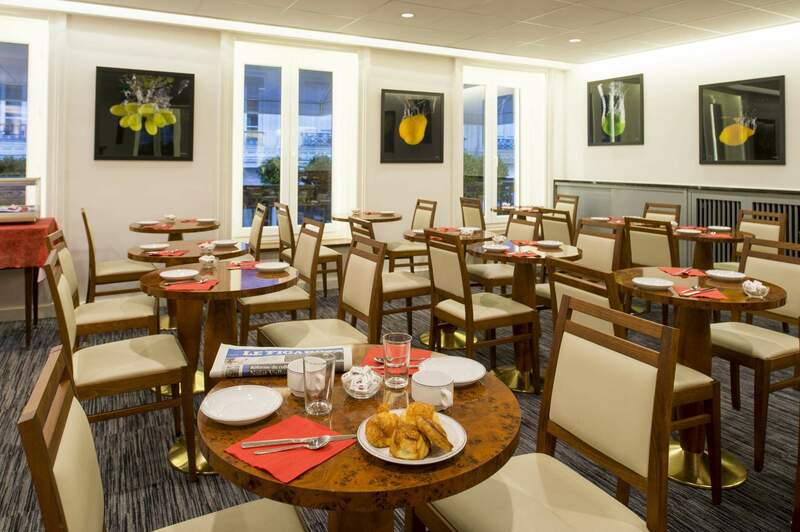 During your stay in Lyon, make sure you discover one of the many “bouchon” bistros, which are typical of this region. In a traditional and friendly atmosphere, you will be able to savour generous regional cuisine that combines simplicity and unequalled flavours. Among the specialities you can discover are salted meats, such as rosette, saveloy sausage and pistachio saucisson, and other treats, such as the “cervelle de canut” cheese dip, “tablier du sapeur” beef dish, “coussin de Lyon” chocolate pillows, Lyonnais salads, pork “grattons”, pike quenelles, praline tarts and more. Lyon cuisine is known in particular for the high quality of the products it showcases. You will not be disappointed by the region’s wines either, with Lyonnais, Rhône, Beaujolais and Bourgogne vintages making the ideal accompaniments to all your meals. At the Halles Paul Bocuse market, you will find dozens of different stallholders offering the best of the region’s produce, such as fruit and vegetables, cheeses, cold meats, pastries and more. 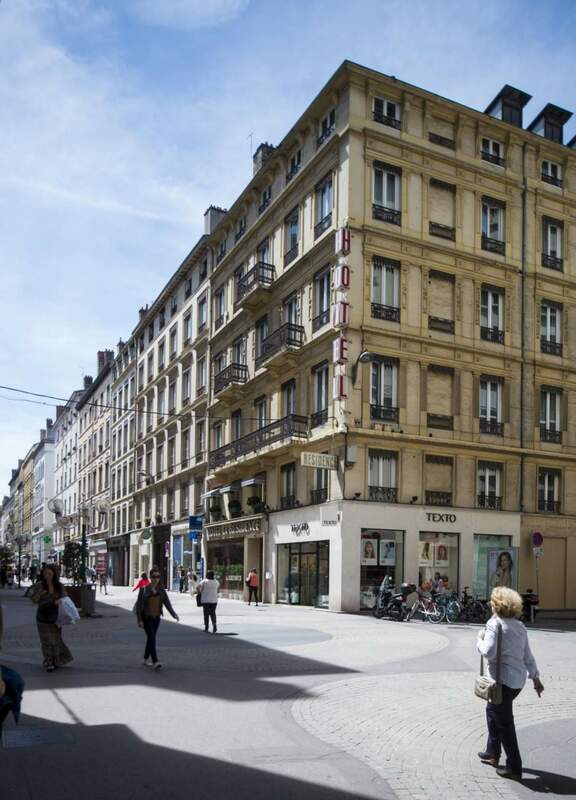 In the Place Bellecour or near the Perrache railway station, in Lyon’s 2nd arrondissement, you will find a wide range of restaurants and bistros. Here are our favourite places to eat out close to the La Résidence hotel. La Tassée: this is a historic restaurant in Lyon, located 200m from Place Bellecour, which offers diners traditional Lyon cuisine and seasonal dishes. Chabert & Fils: a genuine “Bouchon Lyonnais” bistro.